The Bracebridge Chamber of Commerce is constantly on the look out, researching the latest trends, forming partnerships, and lobbying all levels of government for the betterment of everyone in our community. As the representative and voice for a prosperous and innovative business community the Chamber shall foster and facilitate a healthy, engaged and sustainable business environment and economy in Bracebridge. The Chamber strives to be Bracebridge’s leading business organization, providing maximum value to its membership by recognizing, encouraging and promoting the private sector’s role as the driving force in the economy. Our member benefits include advocacy, corporate benefits, networking, business development and educational forums. To support, encourage and develop business within the Bracebridge Community. To deliver high value products, services and opportunities with a focus on advocacy, networking, and education. To strengthen the business climate by providing leadership, representation, networking opportunities, services and education to our membership. To engage the members in ways that inspires a progressive business climate and contributes to steady economic growth. 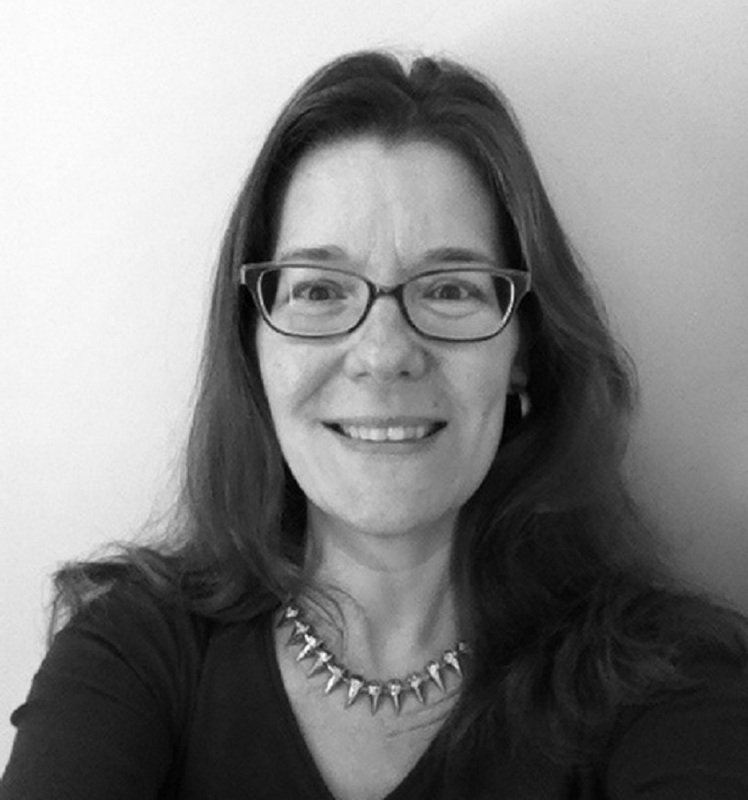 Brenda Rhodes brings over 10 years’ experience in team building, strategic planning and volunteer base building. In the recent past, Brenda worked as a Special Projects Manager in the Faculty of Dentistry at McGill University, Montreal, Quebec (2011-2014). During her tenure at McGill, Brenda served as an integral part of the Qatar-McGill Project business proposal team. She was also responsible for the Faculty of Dentistry’s Academic Review and Accreditation process as well as its move to a multimillion-dollar state of the art facility. She earned diplomas in Recreation and Leisure and Corporate Communications and Public Relations from Fanshawe College in London, Ontario (2000-2002). Earlier in her professional career (2002-2007), Brenda worked for a Member of Parliament in Ottawa, Ontario, where she also held positions in the Ministries of Aboriginal Affairs and Northern Development, and Agriculture & Agri-Food Canada. Brenda was one of the four candidates in the riding of Parry Sound-Muskoka in the 2007 Provincial election. 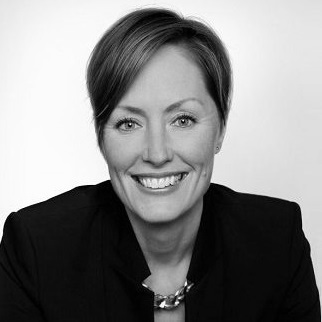 More personally, Brenda grew up in Muskoka and has a deep love for the area, the lifestyle and the people. Marny Mowat has been a Bracebridge resident since 1996 when she moved here from Whitby Ontario with her husband and baby girl to enjoy a more natural lifestyle. 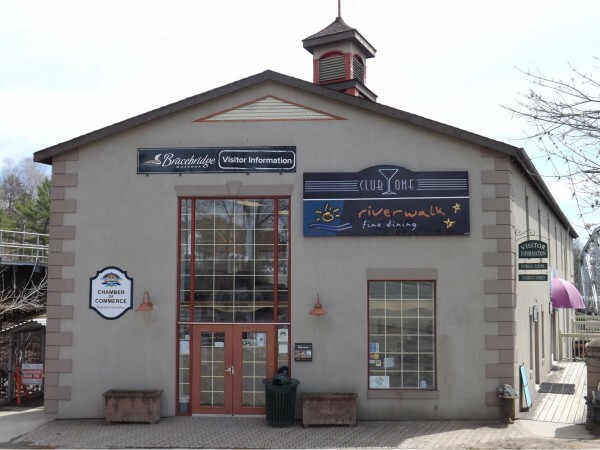 She began working at the Bracebridge Chamber of Commerce in the spring of 2000 and was introduced to a whole new world of business connections and networking. Marny’s responsibilities include bookkeeping, website maintenance, reception, event coordination, staff scheduling and membership communications. As Champion for the Partner for Life Program with Canadian Blood Services, Marny is a strong proponent for saving lives through blood donation. She encourages everyone to get out and give at the bi-monthly blood donor clinics. The Chamber’s Partner for Life ID is BRAC010504. Call 1-888-2-DONATE to book your appointment to give. Let Canadian Blood Services know that you would like to have your donations count towards the Chamber’s Annual Giving Goal. In her spare time Marny enjoys reading, camping, socializing with friends and family and playing card and board games. Meet the people behind the scene who graciously donate their time and expertise to help make the Bracebridge Chamber of Commerce better year after year.